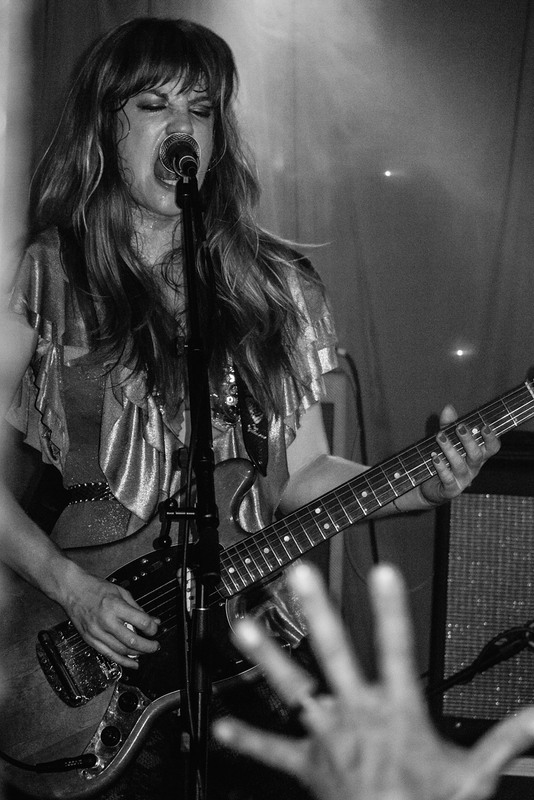 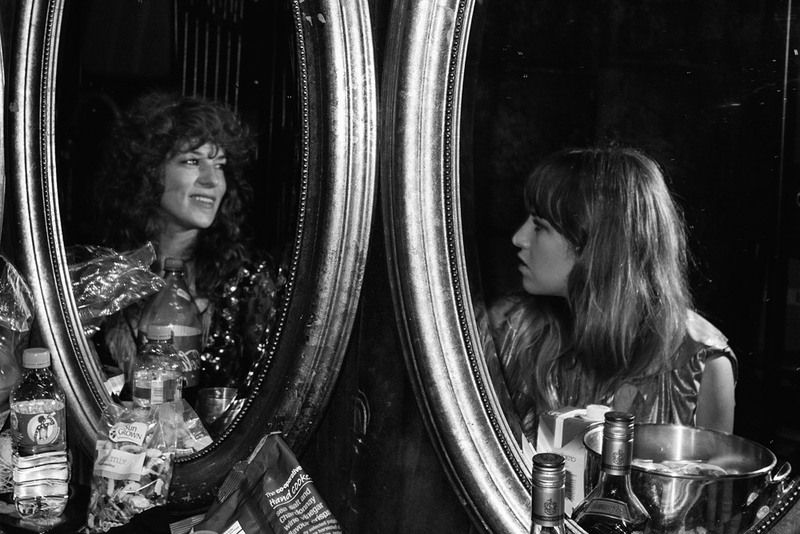 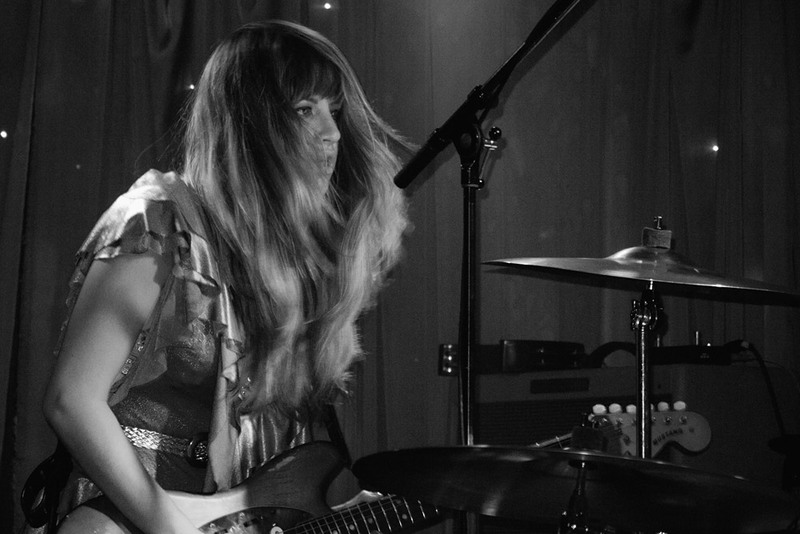 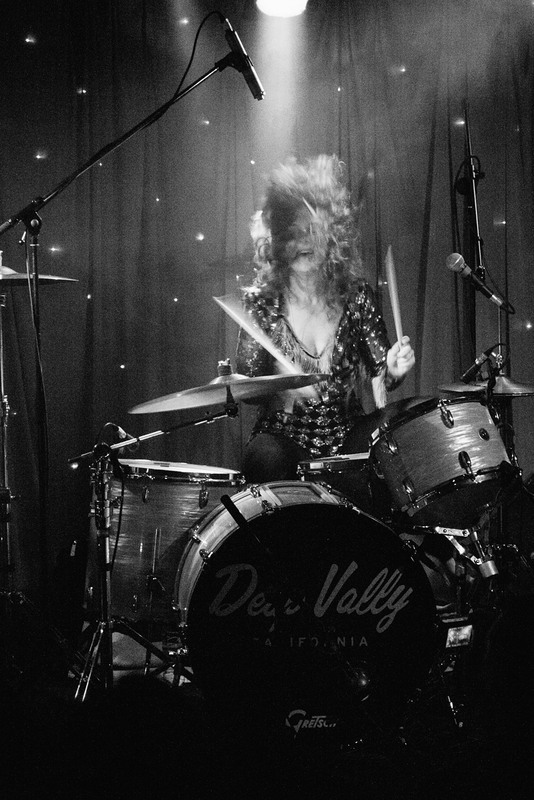 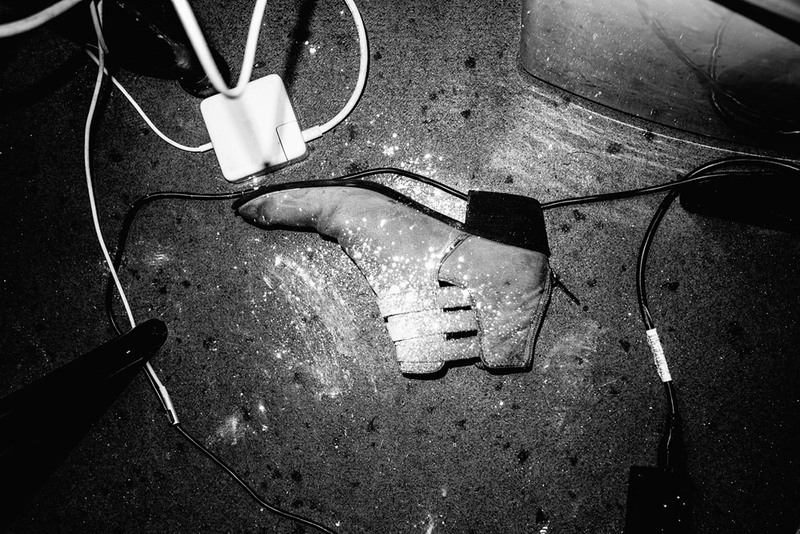 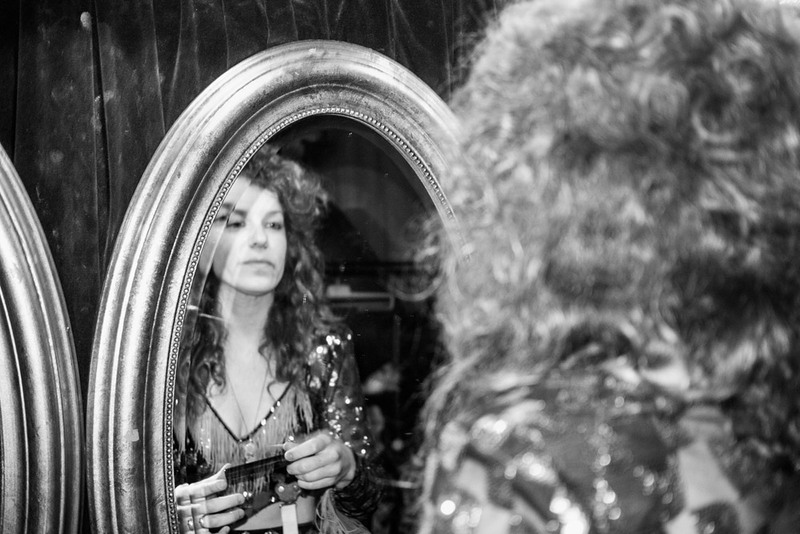 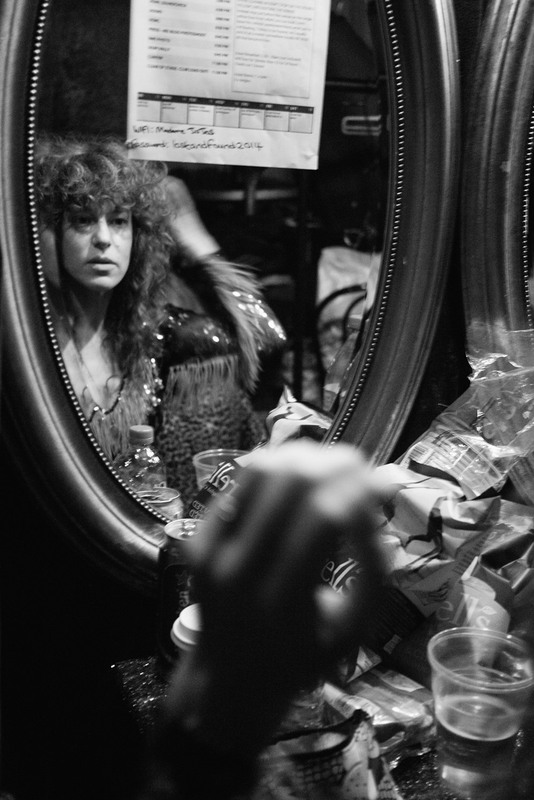 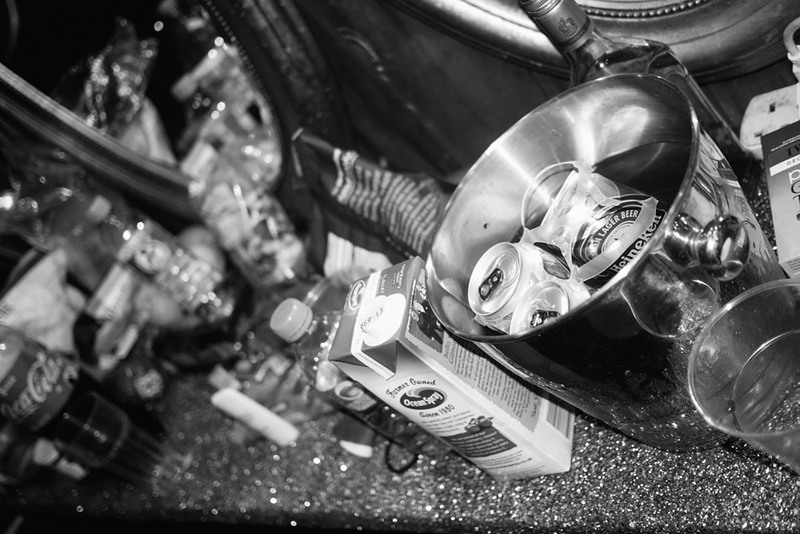 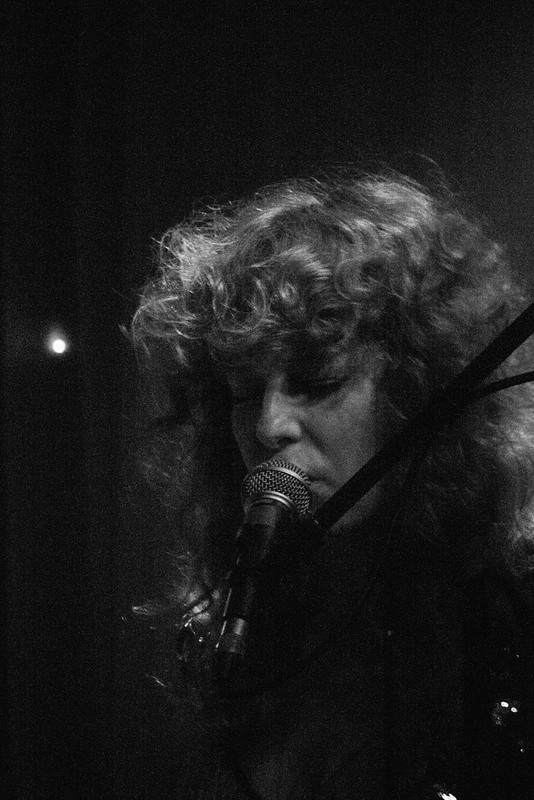 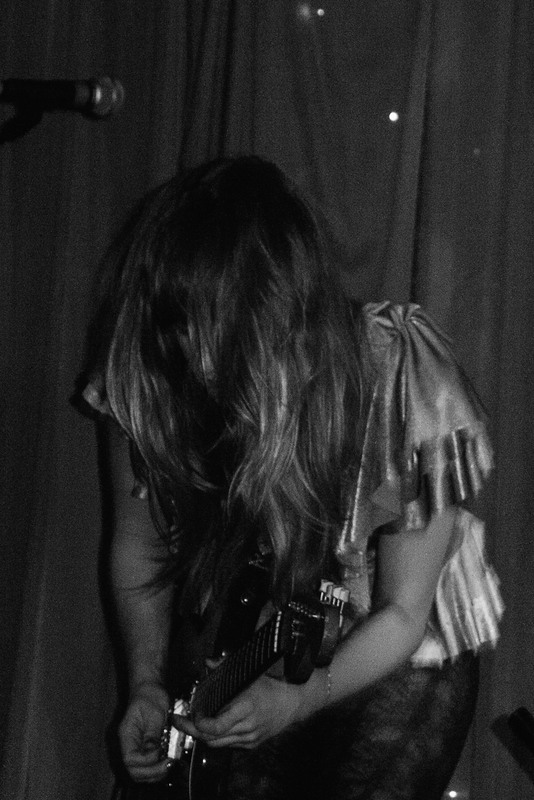 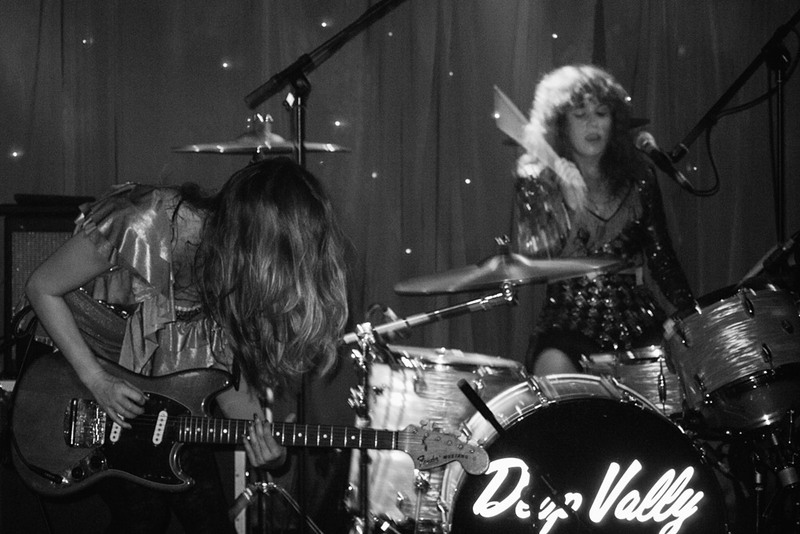 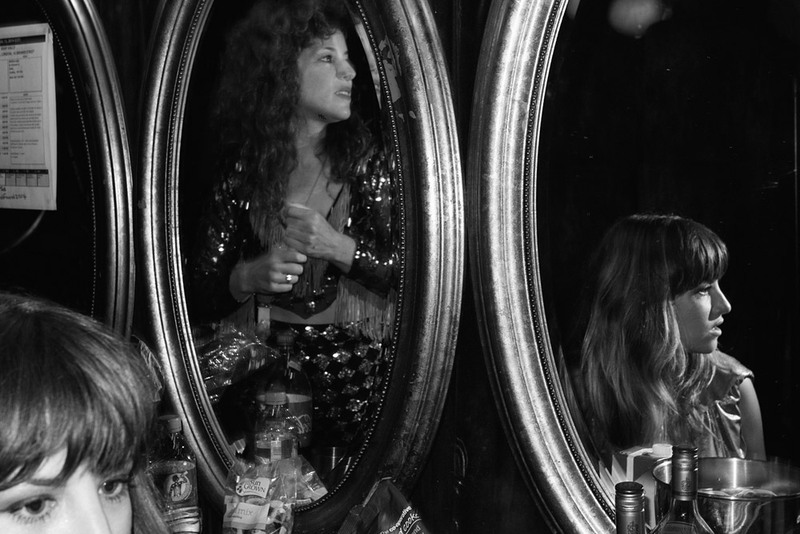 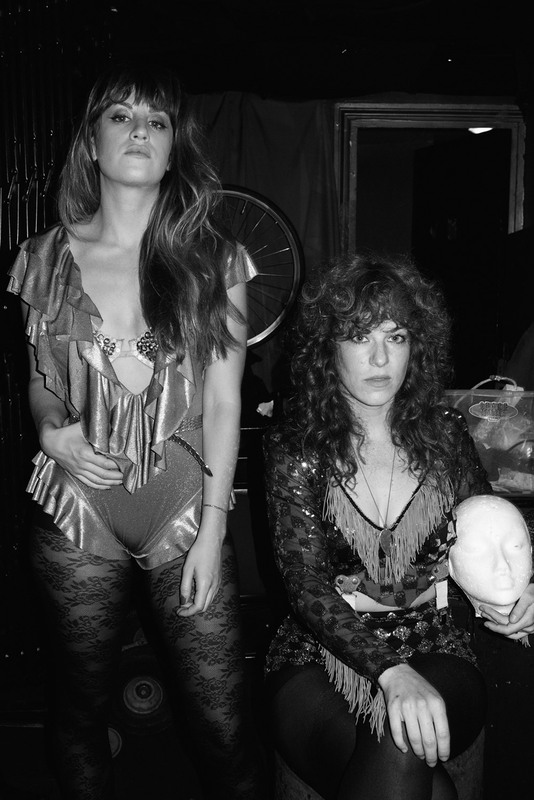 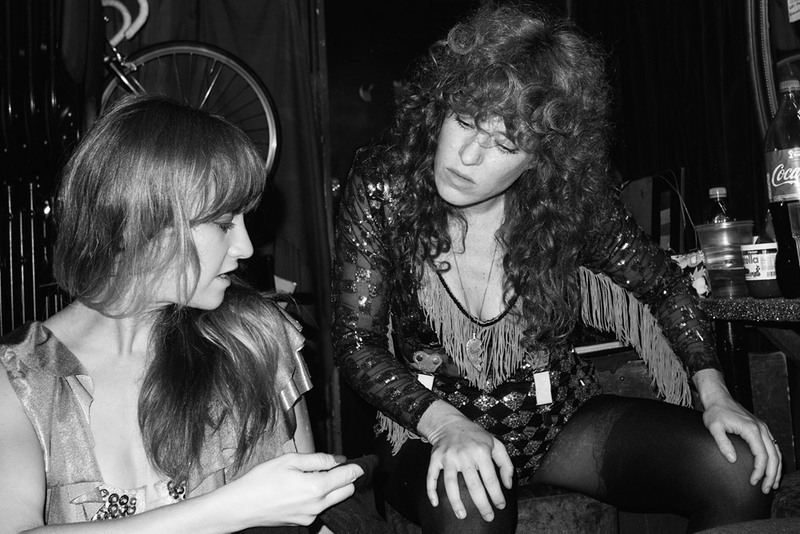 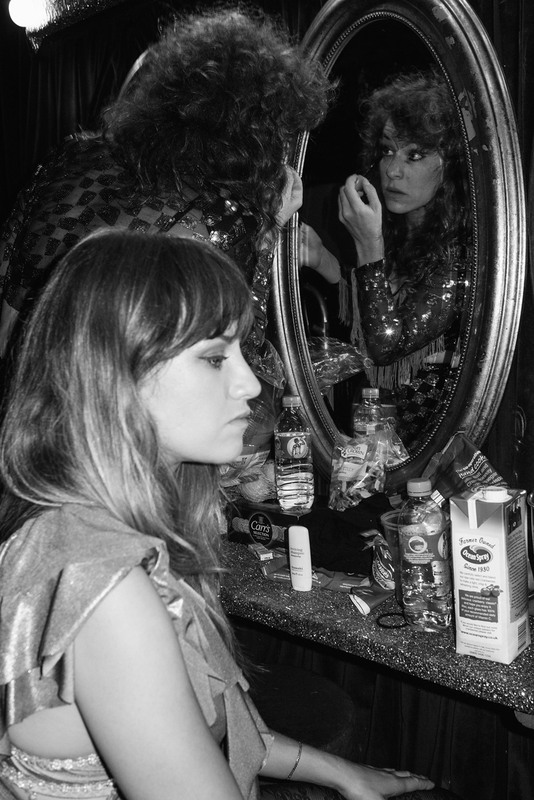 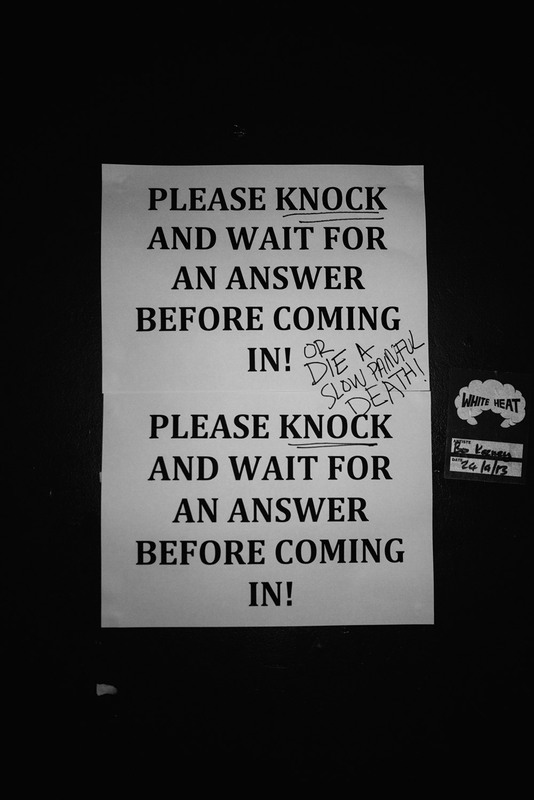 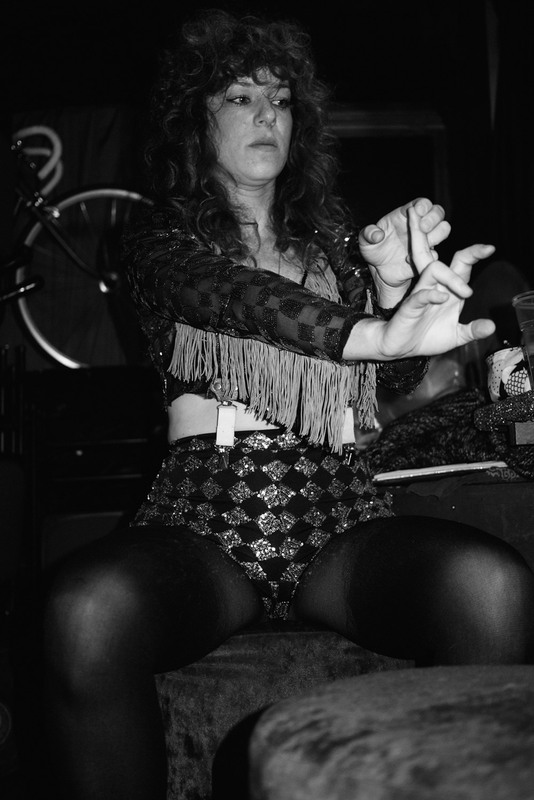 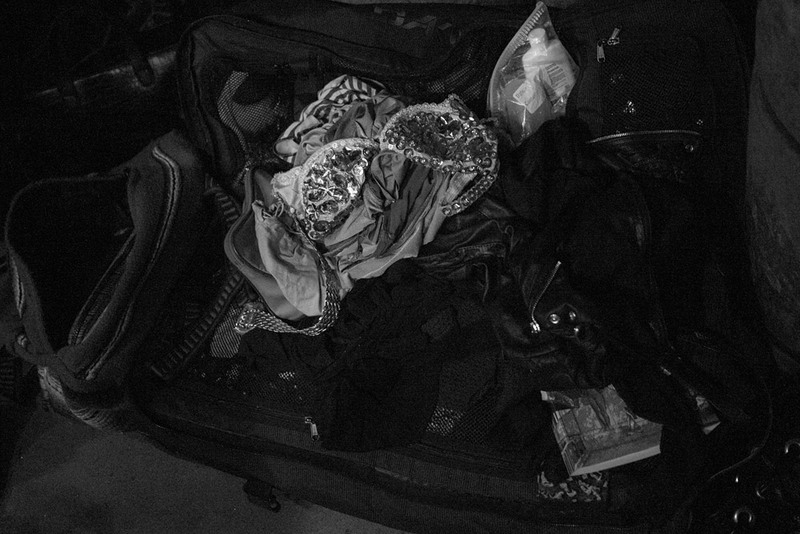 Last week, 405 Photographer Bertrand Bosredon hung out with Deap Vally at their takeover of Madame Jojo's in London. 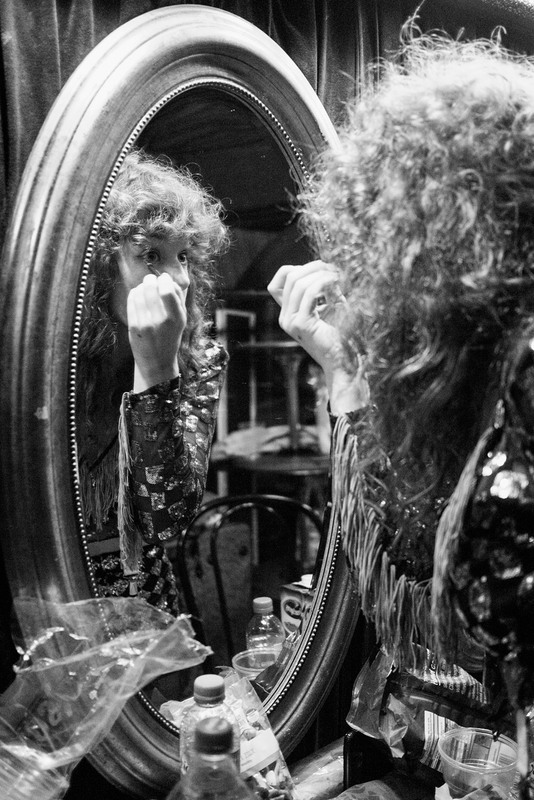 Check out the wonderful photos right here. 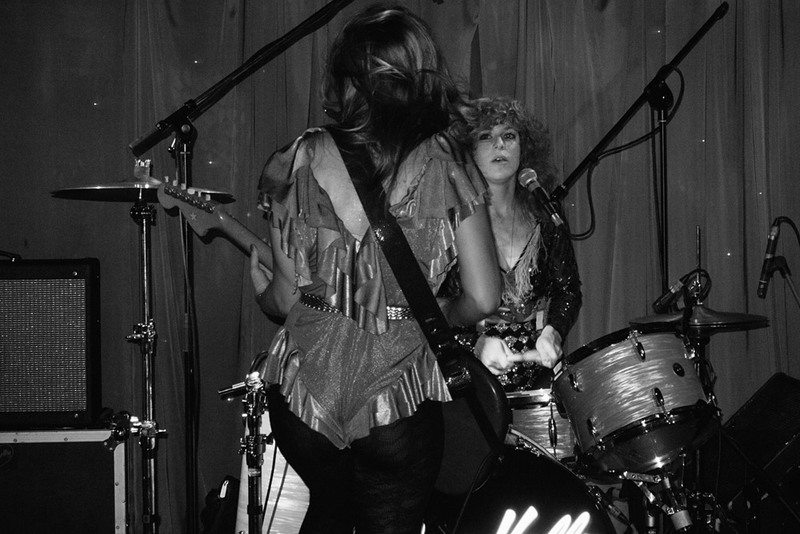 Last week, 405 Photographer Bertrand Bosredon hung out with Deap Vally at their takeover of Madame Jojo's in London. 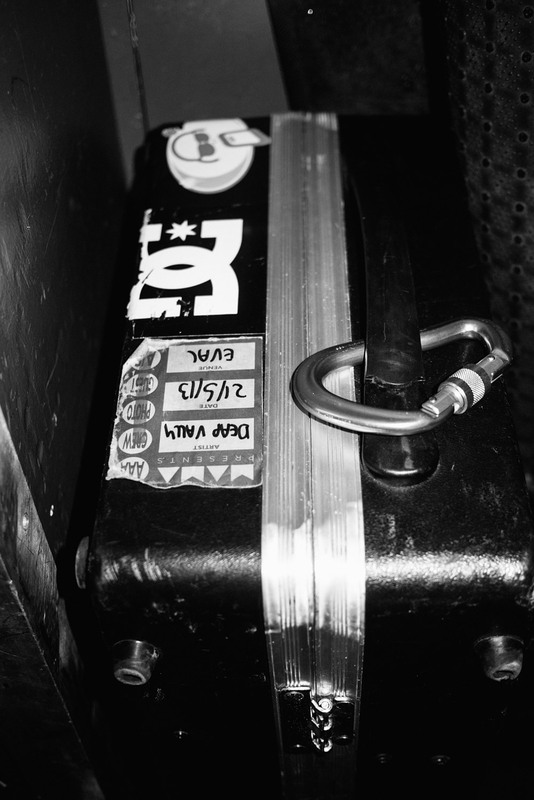 Check out all the photos Bertrand took below, and head over to the duo's official website for more musical goodness. 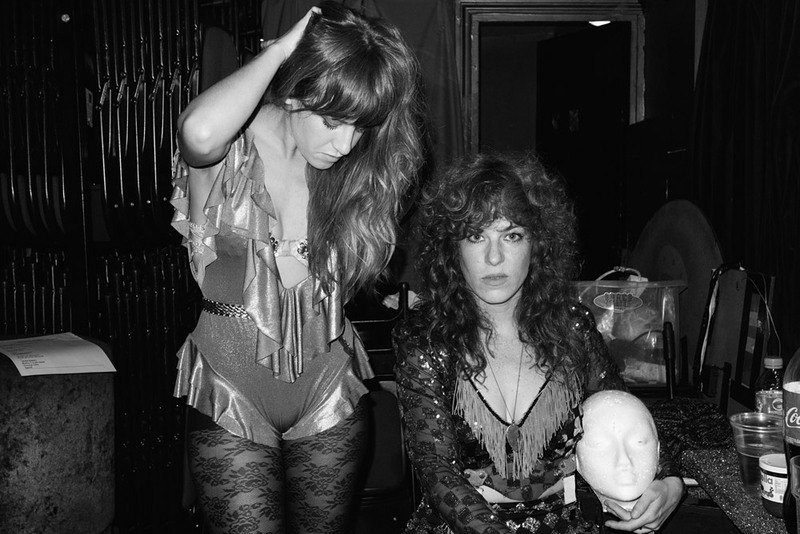 Deap Vally play Secret Garden Party on July 25th, and Tramlines on July 26th. 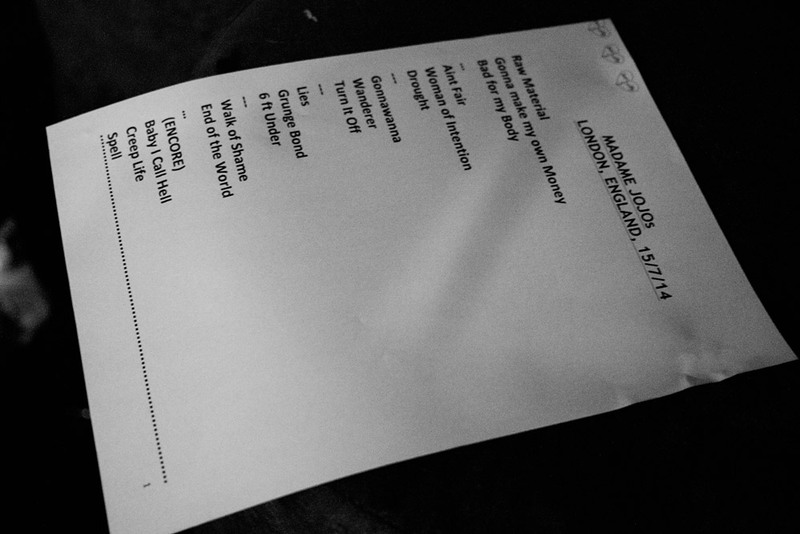 For more information, head here.